On Friday 5th October, inshore fishermen, policy makers, NGOs, scientists and more came together to discuss Scotland’s inshore fisheries at the fifth Scottish Inshore Fisheries Conference, held in Inverness. The conference began with a plenary speech from Cabinet Secretary for the Rural Economy and Connectivity Fergus Ewing MSP, which highlighted areas of opportunity and concern for Scotland’s seas within the current context. The Scottish Government’s Inshore Fisheries Pilots were described as an opportunity to investigate alternative forms of inshore fisheries management with a localised approach, and three pilots are now being taken forward. Other opportunities cited for the sector were the potential for the renewables industry and fisheries to work more closely together, the increase in markets within Asia for nephrops and scallops, the Scottish Inshore Fisheries Integrated Data System (SIFIDS) Project and the Government’s £1.5m investment into vessel monitoring systems (VMS). Top level concerns noted were the health and safety of those working at sea, with increased funding marked for this area, and the lack of clarity over the continuation of current funding streams after Brexit in 2019. Brexit was a hot topic at the event, as expected, and the Cabinet Secretary took the chance to announce the release of a national discussion paper on fisheries management in Autumn 2018 – more to follow on that. There were four workshops running during the day, with delegates able to attend two of these. What coastal fishing communities can bring to science, sustainability and governance: this session was led by The Community Inshore Fisheries Alliance (CIFA), alongside the Orkney Fisheries Association and other partners. There were presentations on the work of these organisations and their collaborations in scientific research – like the lobster v-notch project. The potential for low impact fishing for Scotland: this session was led by Low Impact Fishers of Europe (LIFE) and the Scottish Creel Fishermen’s Federation (SCFF). Much discussion was centred around the historical context of the “three mile limit”, the consequences to removing this legislation and the case for reinstating the limit on the West Coast of Scotland. 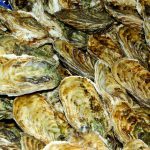 Implementing the Scottish Inshore Fisheries Integrated Data System: SIFIDS is a £1.5m project, which commenced in 2016 with the aim of developing an integrated data system for the Scottish inshore fleet as a whole. This session was part of a wider consultation on the project, with delegates asked to feed in their views. Improving Inshore Fisheries Data: This workshop presented on the initial data analysis from 2017-18 of the spatial data gathered from vessel monitoring systems covering 93% of the Scottish fleet, with particular reference to the newly gathered data on the under 10 metre fleet. The afternoon plenary session focused on the release of the national discussion paper on fisheries management, which was revealed by the Cabinet Secretary in the morning’s plenary speech. This paper will form the basis of the Government’s future fisheries management programme and is due for release in Autumn 2018. There will be a full suite of engagement and consultation surrounding the discussion paper, with events due to be held all over Scotland, with the aim of enabling as much input from all interested parties as possible. 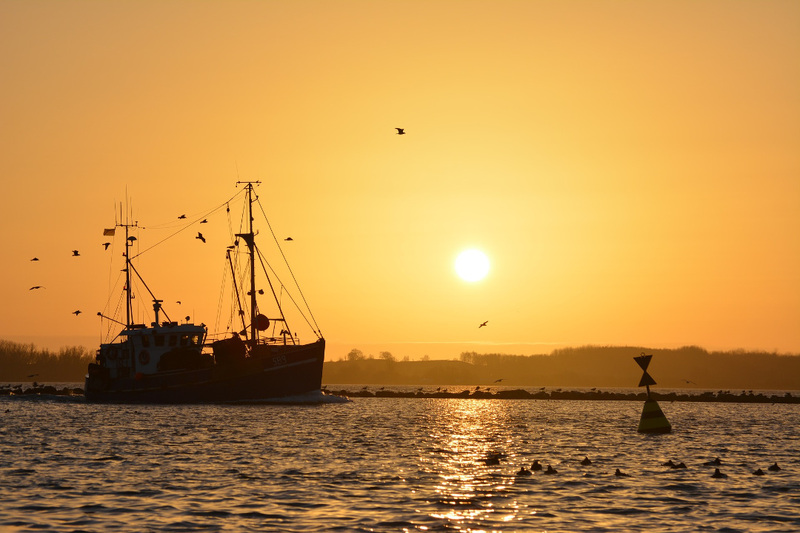 The paper is expected to focus on the inshore sector in terms of improved governance, data collection and monitoring as well as gathering ideas for potential new ways forward after Brexit. Engagement events are expected to take place until around spring 2019, with a formal consultation process then following. While this will potentially provide an opportunity for all marine stakeholders, and the country as a whole, to ensure their voice is included, there is concern that this process will come after the UK leaves the EU in March 2019 and there is currently no agreement on the way forward from this deadline. A full engagement, consultation and legislative process will be a lengthy one, and there is the potential for Scotland to be left unsure of the best way forward as the UK leaves the EU on 29th March. The Scottish Inshore Fisheries Conference was a great chance for cross-sector networking and collaboration, as well as discussion on issues of concern for all marine stakeholders. However, there was very little discussion of environmental threats or issues and therefore no chance for collaborative thinking on how to meet concerns over the health of Scotland’s marine environment. By Rebecca Plant, Project Officer at Fauna & Flora International and the Coastal Communities Network.